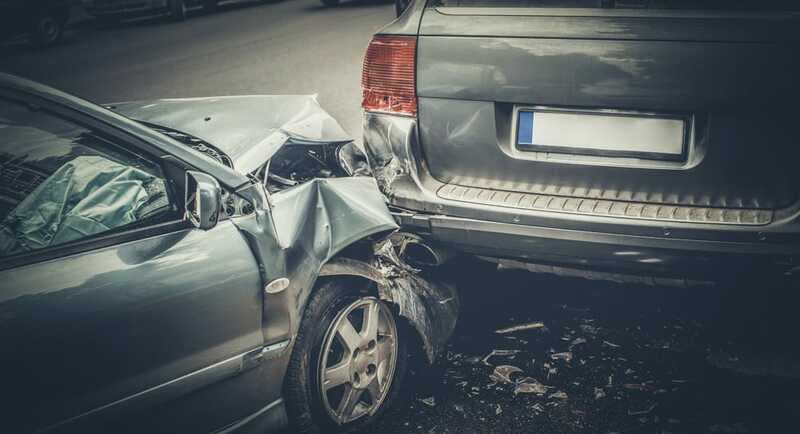 Motorists are starting to think more about buying and using dashboard cameras (dash cams) as these can be used to by people who want to try and protect themselves against bogus insurance claims after an accident/incident has occurred by gaining quality video footage. 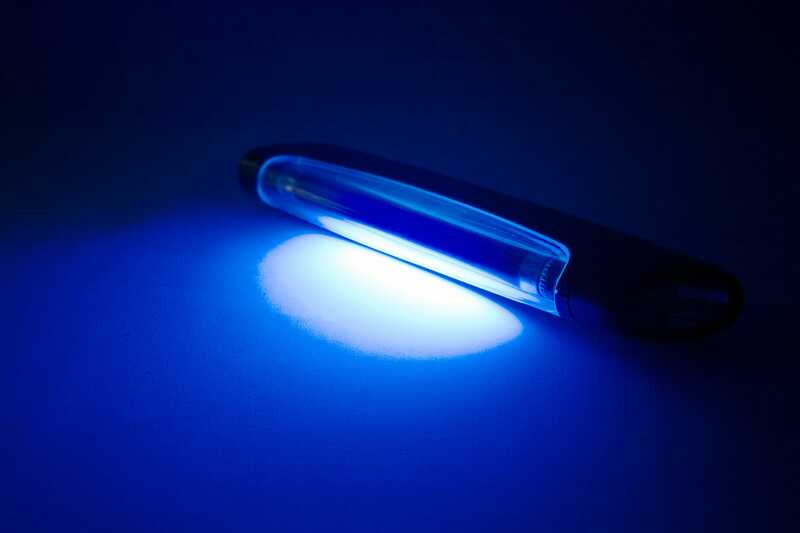 The evidence can be sent straight to insurance companies or the police to settle any disputes, but you are probably wondering whether they are actually legal or not. 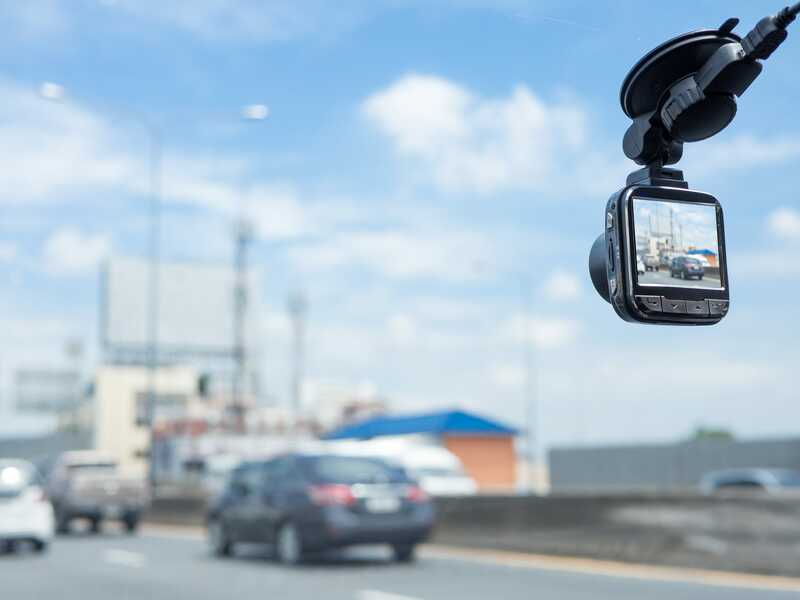 In the UK, dash cams are a desirable device that can be used to capture idyllic scenery of your journey as well as provide police with recorded evidence if a traffic incident occurs. 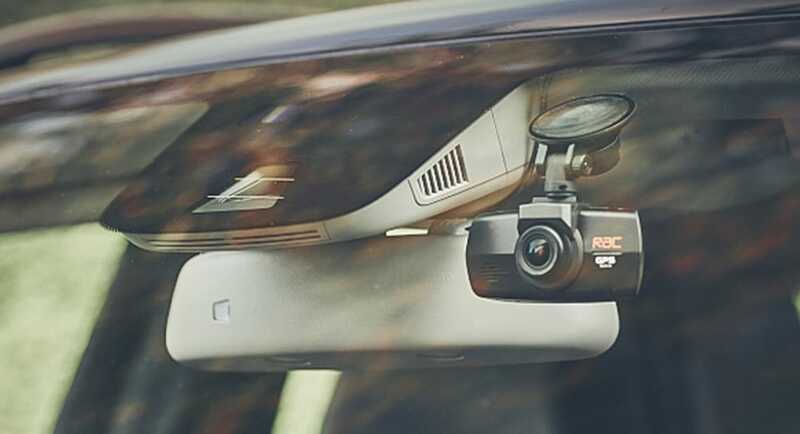 Some insurance companies offer discounts for drivers who have dash cams fitted in their vehicle which could help you save money and ensure road safety. Providing your view of the road is not obstructed by your dash cam it is legal to have it installed in your car and there are many discreet and slimline dash cams on the market that have incorporated innovative technology to give you high quality recorded footage and safety warnings that help you drive with confidence. Cameras can often ring alarm bells in people’s minds as a question of personal privacy can be argued. Although, dash cams have not been designed to intrude in personal privacy therefore, there is no “reasonable expectation of privacy” on public roads. If you own a vehicle and are an executive driver or taxi driver, then it is important that passengers are informed of a camera in the vehicle. If sound can be recorded on the device this could cause a breach of personal privacy and misuse of the device therefore it is advised to keep this muted. Are dash cams legal in Europe? When driving in Europe it is important to recognise that there are some restrictions on the use of dash cams. For example, in Luxembourg the use of dash cams is illegal, but owning one is not. Their government see this as a breach of a person’s data protection rights therefore they are not permitted. However, in France, dash cams are thought to be a great device and a development in the right direction to provide recorded evidence and for road safety. 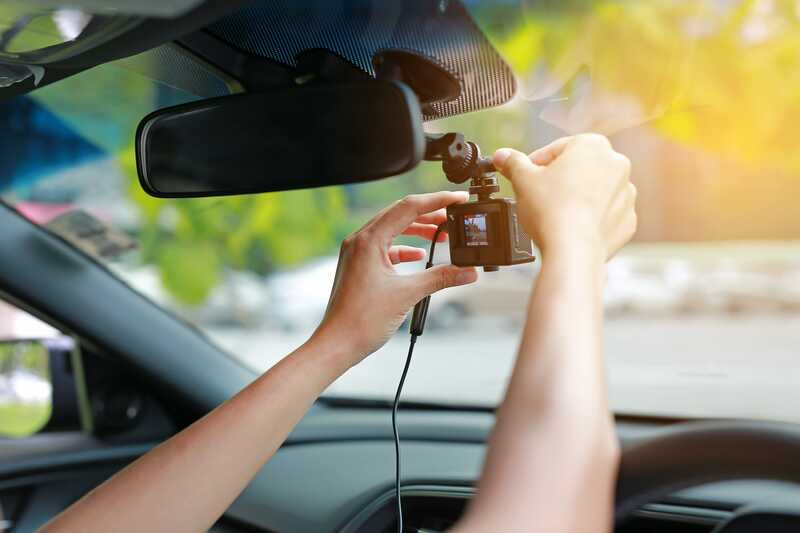 If you are thinking about using a dash cam abroad it is important to understand the rules and legalities before doing so. Dash cams are completely legal in the UK, however in some parts of Europe they are not permitted, meaning it is essential to check with the authorities before you drive around the country with a in car camera unit.